1. 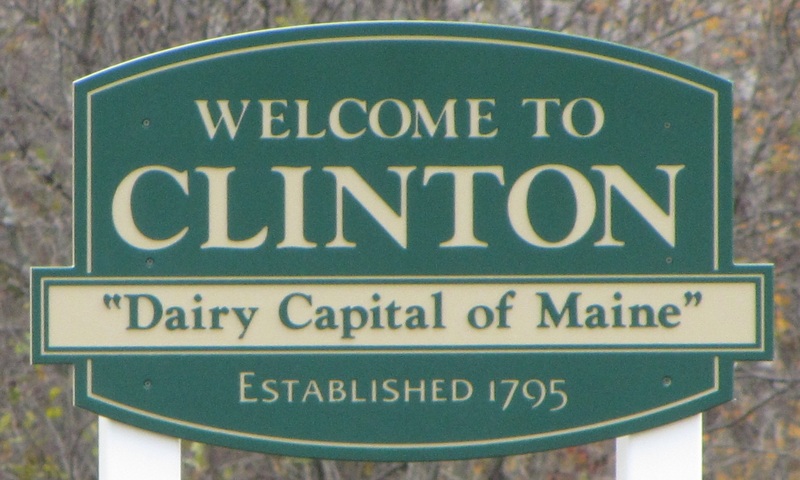 Born in Clinton, Maine A list of people born in Clinton, Maine. 2. Born in Danforth, Maine A list of people born in Danforth, Maine. 4. Born in Waterville, Maine A list of people born in Waterville, Maine.